PRIDE Reading Program is the reading, spelling, and comprehension solution for struggling readers and children with learning differences! Give us a call today or fill out our form. 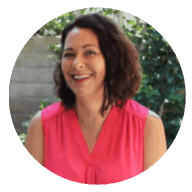 PRIDE is the easiest structured literacy Orton-Gillingham curriculum to implement into your school site and an evidence-based method of instruction? The PRIDE Reading Program is a multisensory, Orton-Gillingham curriculum for teaching reading, writing, spelling, and comprehension. With the PRIDE Reading Program, there is no need for long and expensive training or advanced understanding of the spelling and reading rules that are being taught. 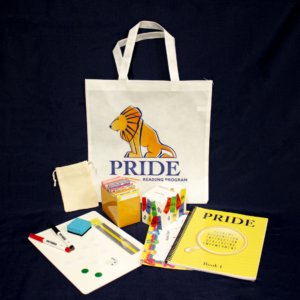 PRIDE’s easy to follow, 100% scripted and lesson planned, step-by-step Teaching Guide will walk your teachers, classroom assistants, learning support assistants, learning mentors and parent volunteers through each skill and how to teach it. Why should I use the PRIDE Reading Program in my School Site? We are confident that you will find the PRIDE Reading Program easy to implement and will see amazing results for at-risk and struggling students. Contact us today for a customized solution, we are here to help. 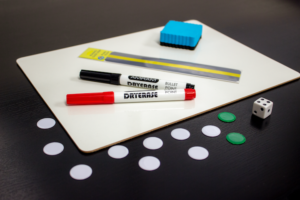 The PRIDE Reading Program employs the Orton-Gillingham method of reading instruction. Orton-Gillingham was developed specifically to teach struggling and non-readers how to read, write, spell and comprehend. While the program works with all students, it is especially successful for students with dyslexia, auditory and visual processing disorder, speech deficits and other learning differences. 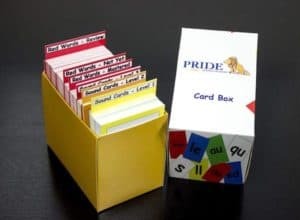 PRIDE gives you everything you need to successfully teach reading, writing, spelling, and comprehension to your student. 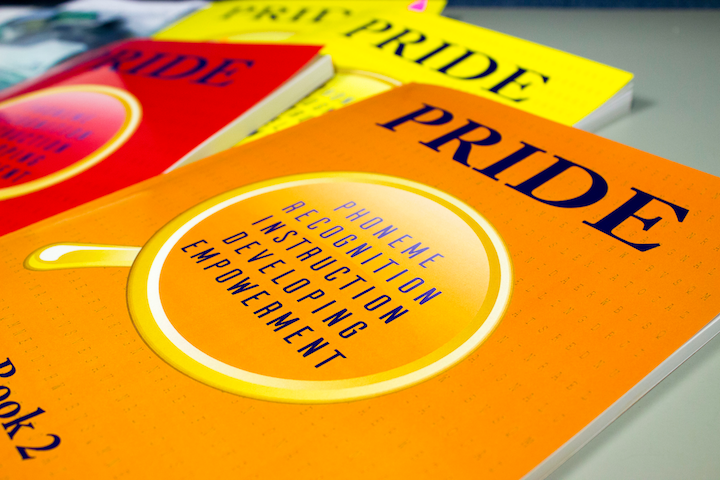 The Online Teaching Guide Is The Key To The PRIDE Program. PRIDE’s easy to follow 100% scripted, step-by-step Teaching Guide will guide you through which skills to teach, and when and how to teach them. With the PRIDE Reading Program Teaching Guide, you will become the Orton-Gillingham method instructor your student needs. 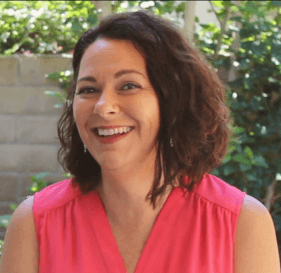 The PRIDE online Teaching Guide works on any of your internet connected browser devices.